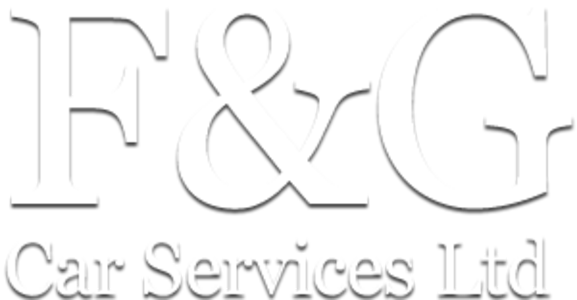 "F&G car services ltd are an established family business based in North London, covering the Enfield, Westminster, Camden, Islington and Haringey areas. We offer a range of services including Servicing, Bodywork, MOT's and car repair for all vehicles, including commercial vehicles and refrigerated vans. With our team of highly experienced technicians, we are able to provide a wide range of Car Mechanical Services from a full car service, general car repairs and a full car servicing engine re-build." Truly excellent work, and completed in record time. I am mightily impressed, and the car looks like new. I have no hesitation in recommending F and G to anyone who has invisible mending to be done. Every aspect of this experience was positive. Excellent customer care from start to finish. Work completed very promptly with minimum fuss and maximum efficiency. Costs were reasonable. Diagnostics run prior to price quote, work carried out only after checking with me that the quote was acceptable. A brilliant outcome. Thankyou.